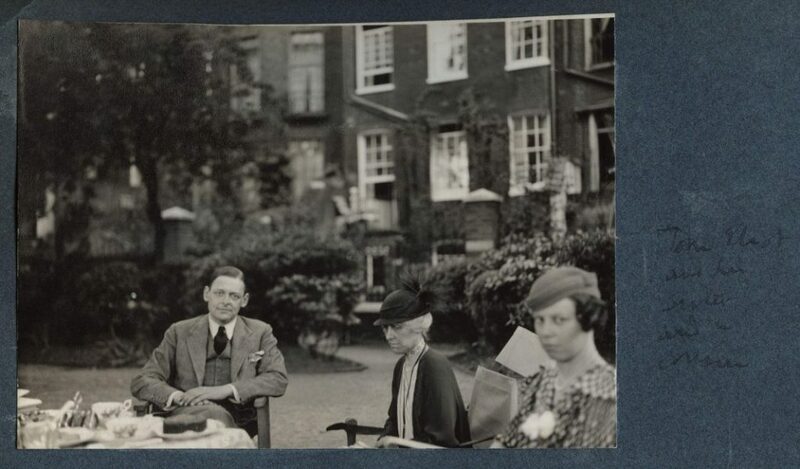 T. S. Eliot, seated with his sister and his cousin. The University of British Columbia collection. Unattributed.